Posted: March 8-11, 2019 1:58 p.m.
On Saturday, March 09, 2019, Search & Rescue personnel spent the morning searching along the Clackamas River for Mr. Tonge. That afternoon, deputies received a tip about a possible sighting of missing man Daniel Tonge's Jeep Cherokee at the Sunstrip Campground in the Mt. Hood National Forest. Shortly after 3 p.m. deputies arrived to find Mr. Tonge's Jeep legally parked at the campground. Mr. Tonge's body was located deceased inside. The Clackamas County Medical Examiner has ruled the death a suicide. Family notifications have been completed. The Sheriff's Office asks the media to please respect the family's privacy at this time. 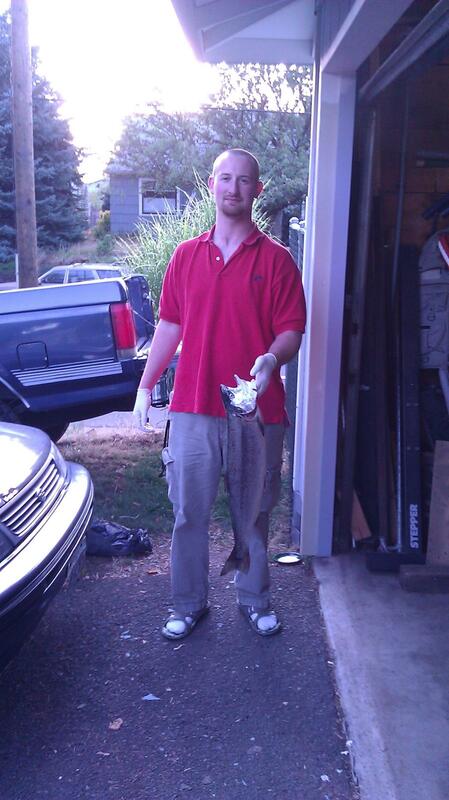 The Clackamas County Sheriff's Office is asking for the public's help as it searches for a missing Milwaukie-area man. On or about Monday, Feb. 25, 2019, 31-year-old Daniel Tonge reportedly left his residence at 3520 SE Vineyard Road in Milwaukie to go to work and never returned. He has not been seen or heard from since leaving the residence. Mr. Tonge's roommate notified family members about his disappearance, and family members contacted the Clackamas County Sheriff's Office. Mr. Tonge did not tell anyone he was traveling to any specific location -- though he reportedly enjoys fishing and the outdoors, especially at Mt. Hood by Fish Creek, Timothy Lake, Harriet Lake and Hagg Lake. His family has grown increasingly concerned for him, as this disappearance is reportedly out of character for him. A photo of Daniel Tonge provided by his family is linked above. Anyone with information on Daniel Tonge's whereabouts is urged to contact the Sheriff’s Office Tip Line -- by phone at 503-723-4949 or by using the online email form at https://web3.clackamas.us/contact/tip.jsp. Please reference CCSO Case # 19-005172. Anyone with information can also call the Sheriff's Office Non-Emergency Line at 503-655-8211.